Can be stored in the freezer so that the pack is ready to use. Used for reducing swelling, toothaches, temporary relief of headache, reducing fevers. 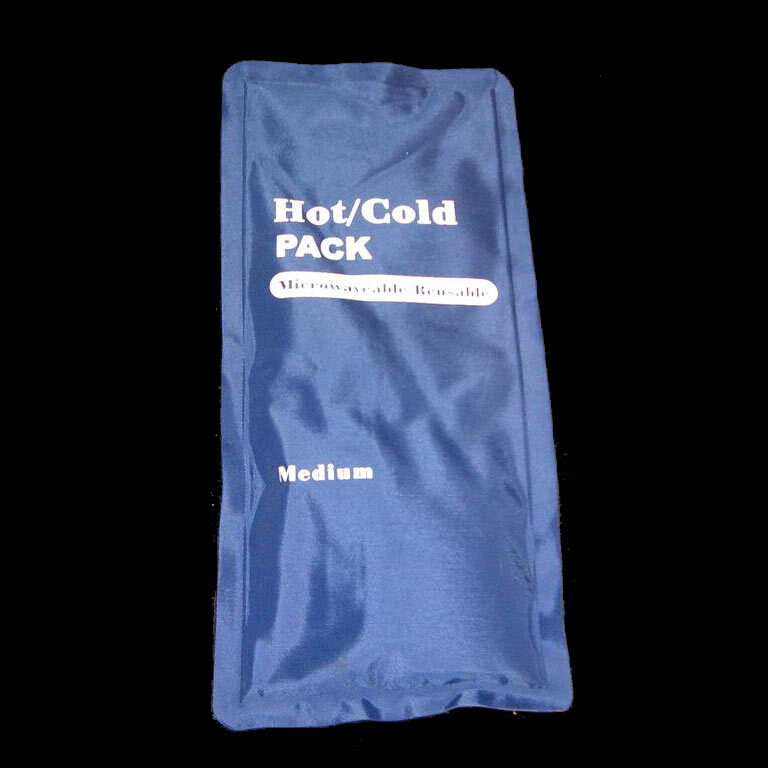 As a hot pack, ideal for temporary relief of muscle aches and pains, back pain, sinusitis and menstrual cramps.